Dynamic weather that will change everything in the game’s world. 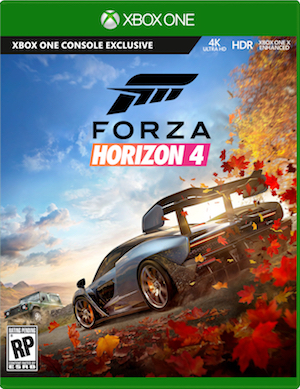 Everyone new this would be happening, and it has- Forza Horizon 4 was announced for Microsoft’s Xbox One, Xbox One X, and Windows 10 platforms during their E3 stage show just now, and as rumors have been speculating for months now, the game is in fact going to be set in the UK. It also looks gorgeous- which may have had some part of why the loudest cheer in the show so far was reserved for it. We will see the same brand of car racing, mixed with other vehicles like motorbikes and… boats? The game will have dynamic seasons in a shared open world, and Playground Games confirmed that the season will change everything in the game. The seasons themselves will change everything in terms of gameplay- sounds like some cues were taken from Breath of the Wild. The game will have real people racing you in the shared open world, so you will get the same kinds of spontaneity that you are used to online. The game will also run at a blistering 60 frames per second, which should be fantastic. 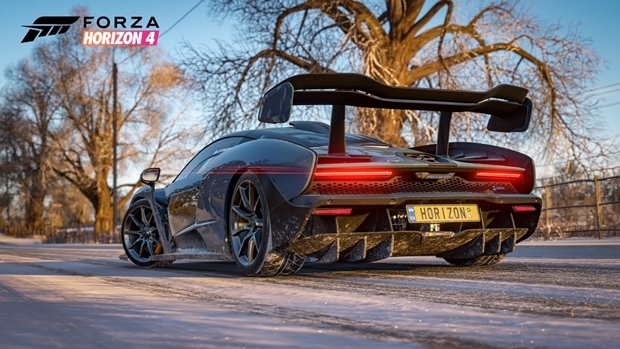 Forza Horizon 4 launches on Xbox One and Windows 10 on October 2.